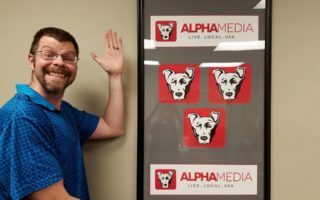 What do Tom and David think about Amarillo’s new name and logo for our AA team? They share their thoughts. 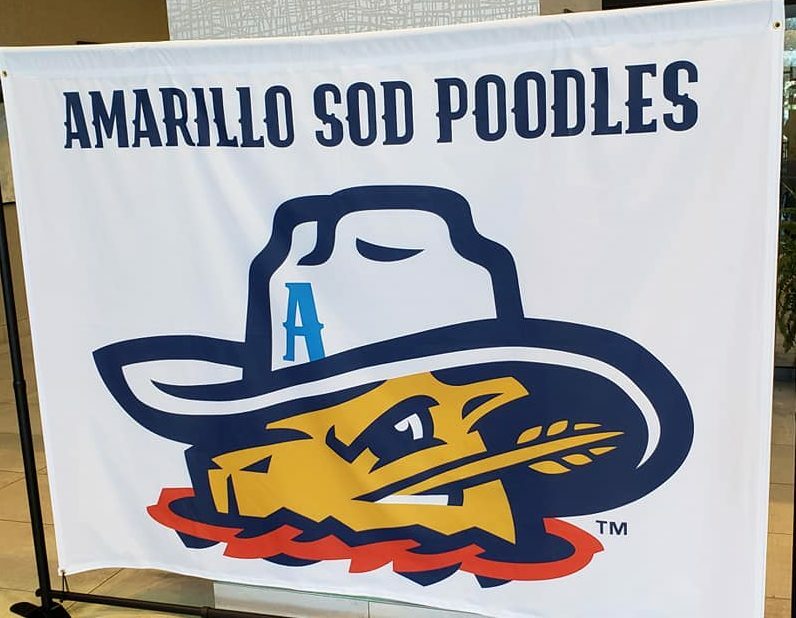 Plus Tom was able to talk with Shane Philipps, Director of Public Relations, and Tony Ensor, President, and GM of the Sod Poodles, at yesterday’s press conference. We learn about what’s next for the team, a name the mascot contest, and where you can buy merchandise. 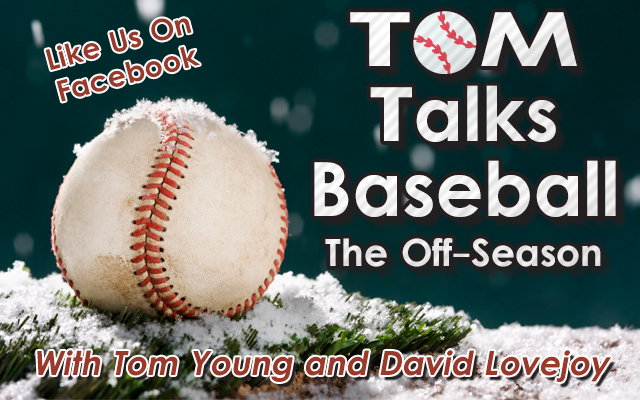 Don’t forget to like us on Facebook to keep up to date with all the podcast is doing. 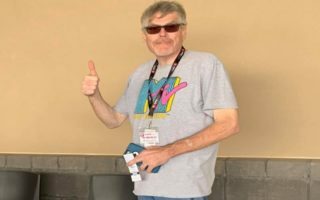 You can learn more about merchandise and tickets at SodPoodles.com. 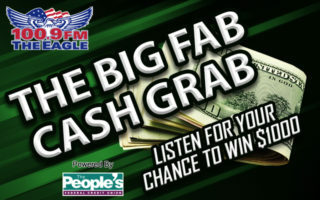 Big Fab Cash Grab Ways To Help You Survive Allergy Season Saturday Night Solid Gold – The Spinners! 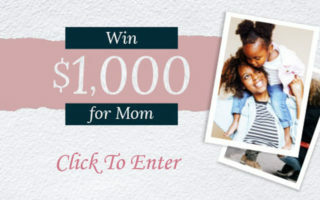 Win $1000 for Mom! James Holzhauer Working To Bump Ken Jennings In Jeopardy What Do People Do That Upset You The Most? Saturday Night Solid Gold – The Spinners! What Do People Do That Upset You The Most?